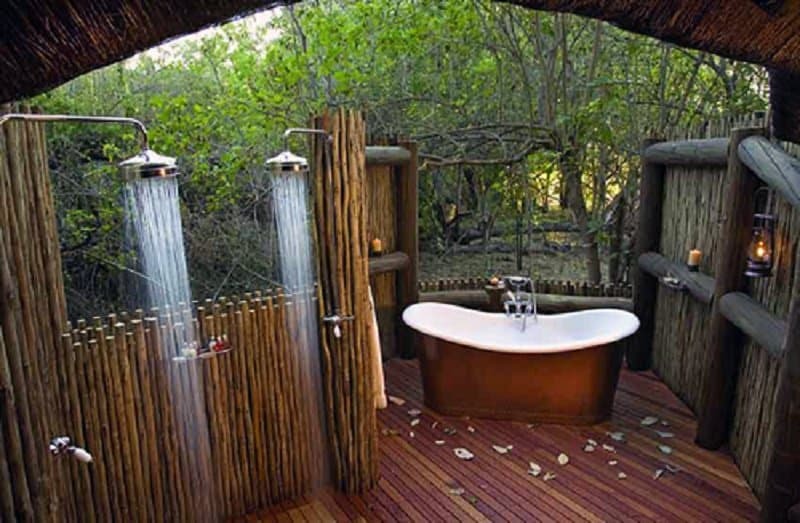 Nothing quite like taking a shower while enjoying a view of the great outdoors. 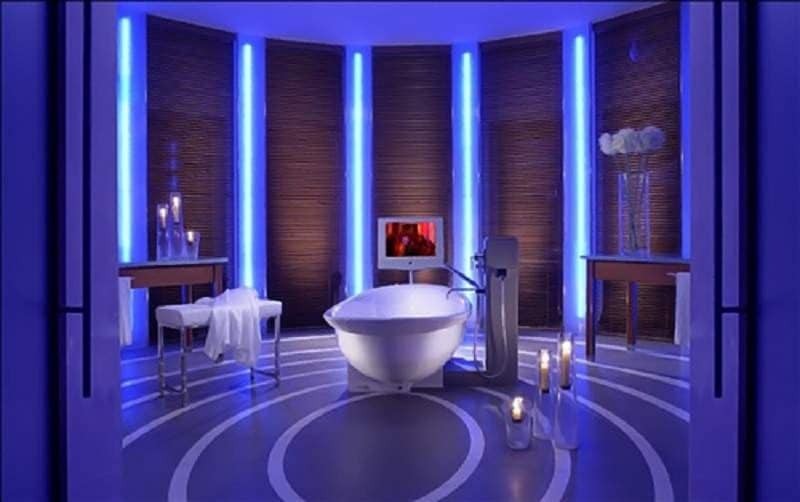 The neon lights and the elegant design in this space make this bathroom truly stand out. 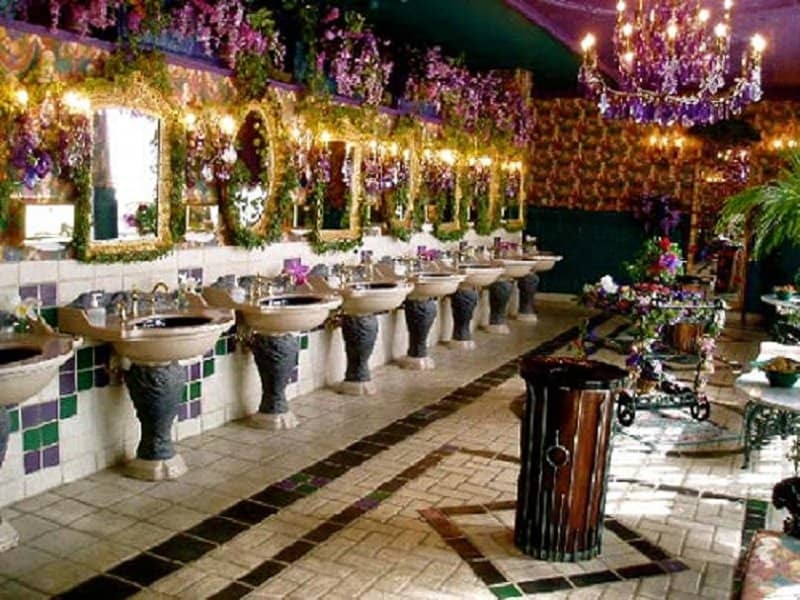 Surely this bathroom must belong to some palace. 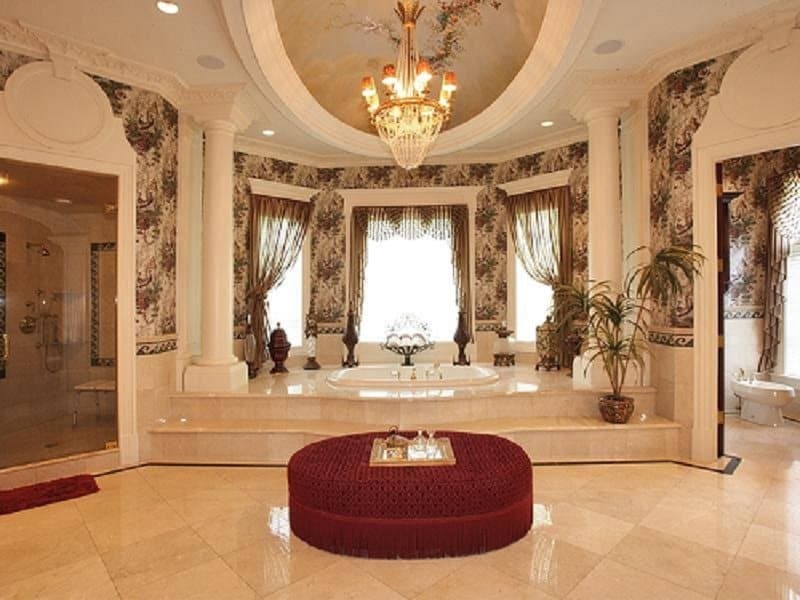 The extravagance of this bathroom is unparalleled. 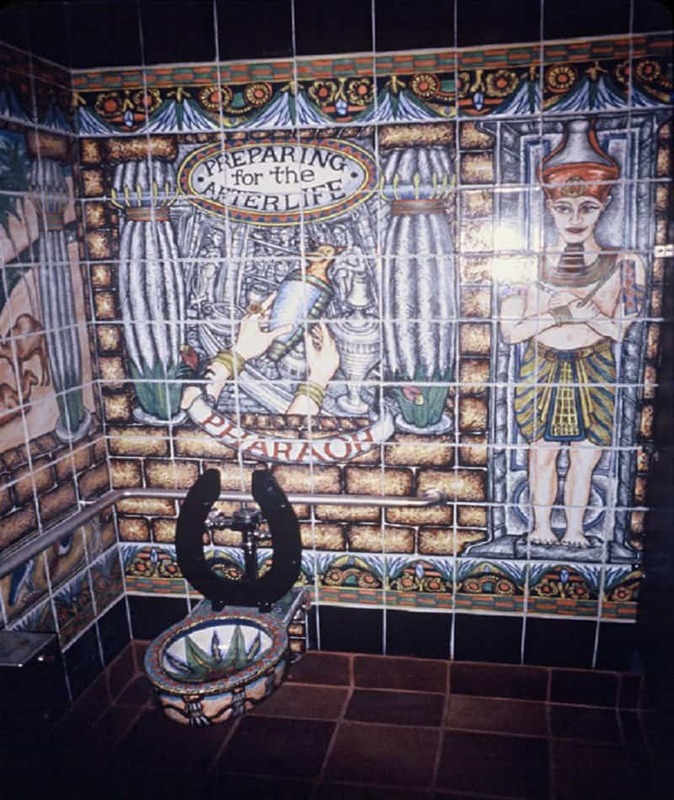 Having a unique theme for your bathroom makes it stand out as well. 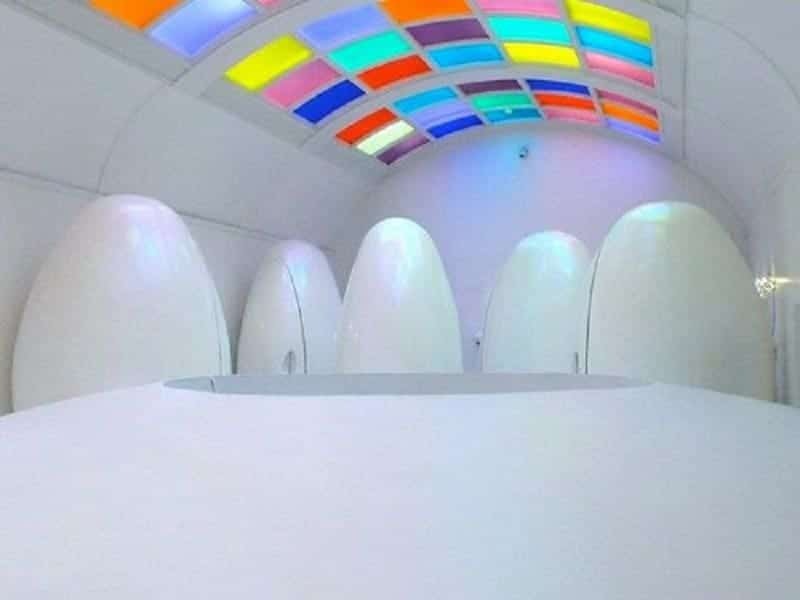 No prizes for guessing which theme this bathroom was modeled after. This is what it looks like when you die and go to the great bathroom in heaven I suppose. 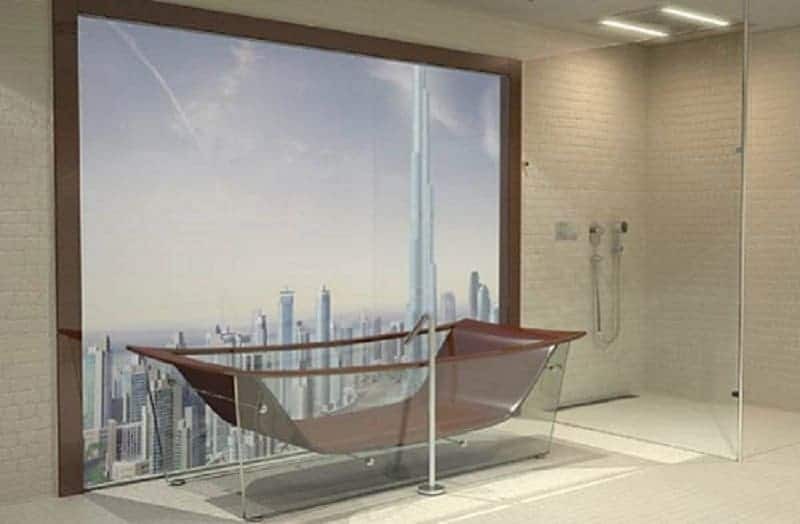 A high-rise view makes your bathing a lot more pleasurable doesn’t it? 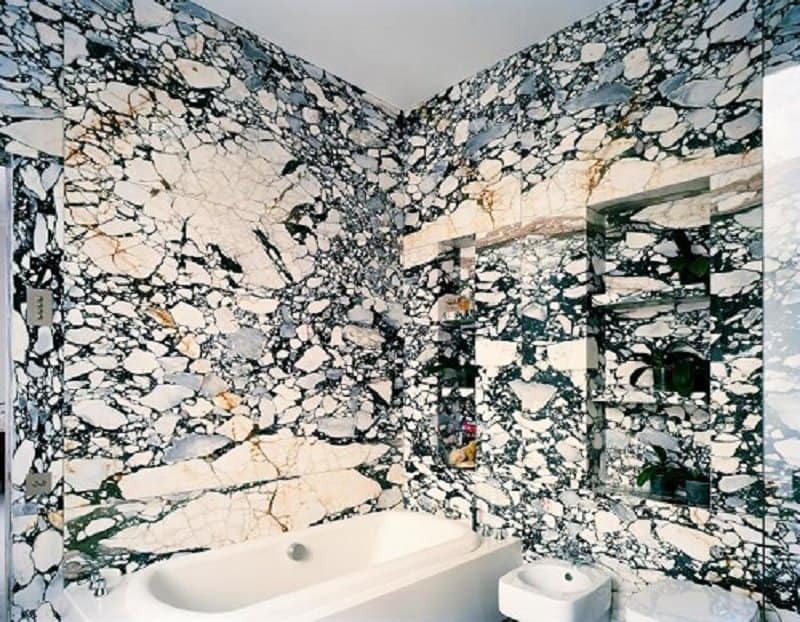 This bathroom is adorned with a unique and natural texture that makes it look like you are in a snowy cave in another part of the world. 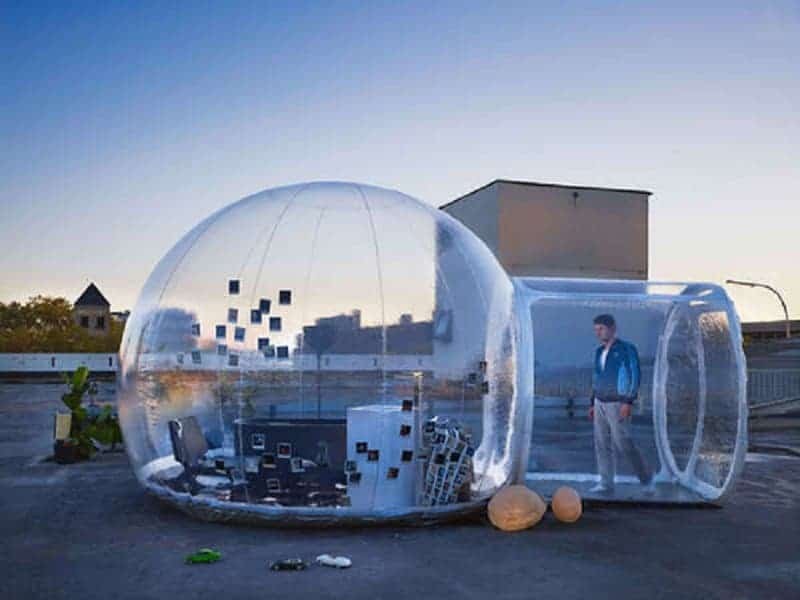 You must have heard of bubble baths, but have you heard of bathing in a bubble?